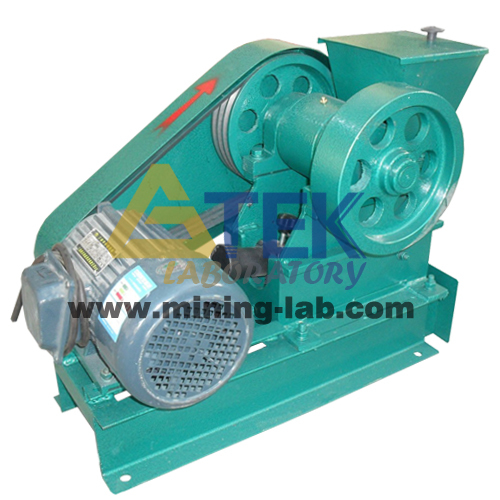 GTEK Laboratory Jaw Crusher is designed for fast and efficient crushing of medium-hard rocks and ores. 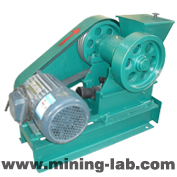 It is compact and of rugged construction for general laboratory or small pilot plant operations. 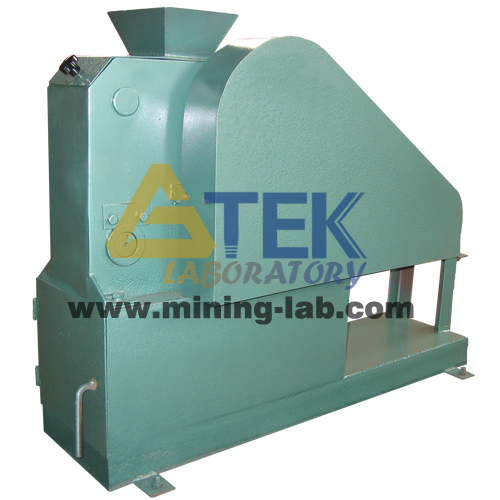 GTEK Laboratory Jaw Crusher have a wide range of applications across many industries such as mining, metallurgical industry, coal, geology and chemistry. 3. Even final particles and high crushing ratio.